In just a little bit more then one week it's finally time for the 4th version of The International Stockholm Burlesque Festival! There will be two evenings full of glitter, glamour, humor and fabulousness! On Friday October 10 the show will take place at Södra Teatern at Mosebacke, followed by Saturday October 11, when it all goes down at Nalen. 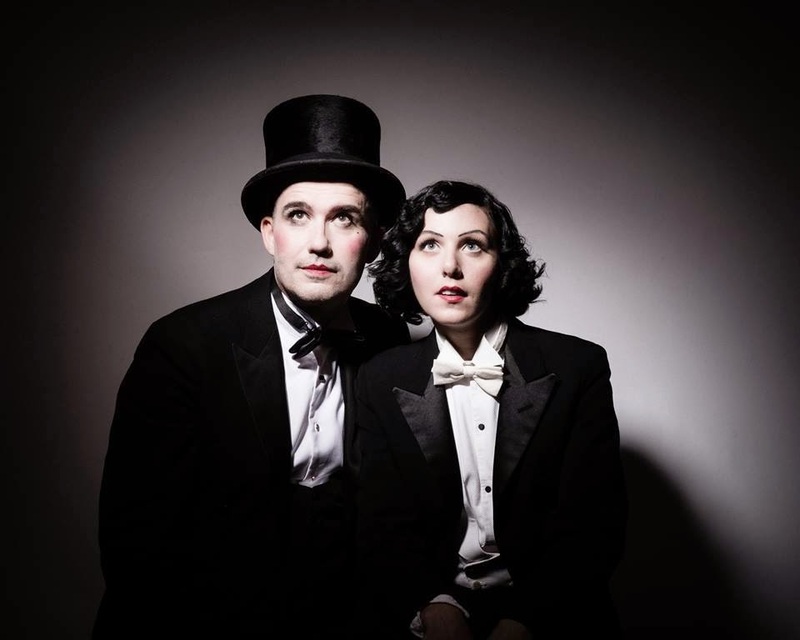 The producers of the festival are Fräulein Frauke and John Paul Bichard, and the lineup - over fifty performers from thirteen different countries - is of very high class! ...and Natsumi Scarlett. I'm also proud to say I will be part of this year's fantastic lineup, and I will perform during the Friday! 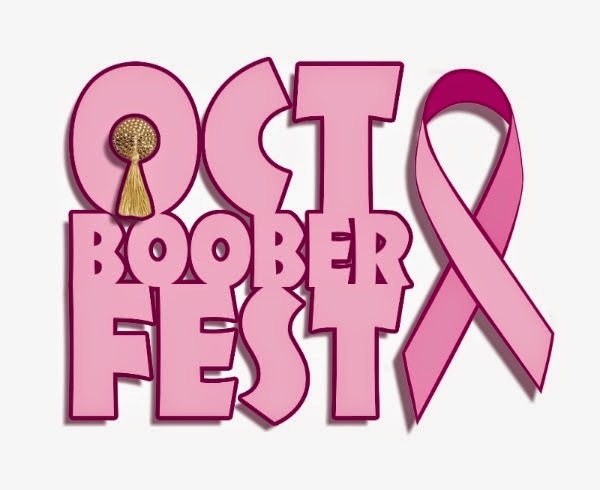 As October is the Pink Ribbon campaign fundraising-month for breast cancer research, there will also be a tassel twirling competition called Octbooberfest during the Saturday at Nalen, to support the Pink Ribbon. There will also be a raffle, and you will be able to by the limited edition of the Octbooberfest Calendar 2015 - produced by Bichard Studios and full of burlesque beauties - where all the money will go to the Pink Ribbon! To donate money for this cause you can also visit the Octboober fundraising site here!